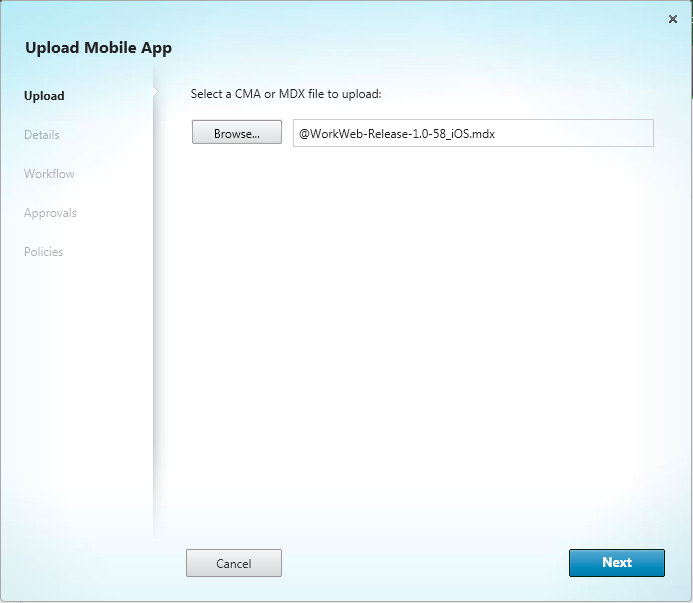 Working with #XenMobile #AppController and Me@Work apps – #Citrix, #BYOD | The IT Melting Pot! 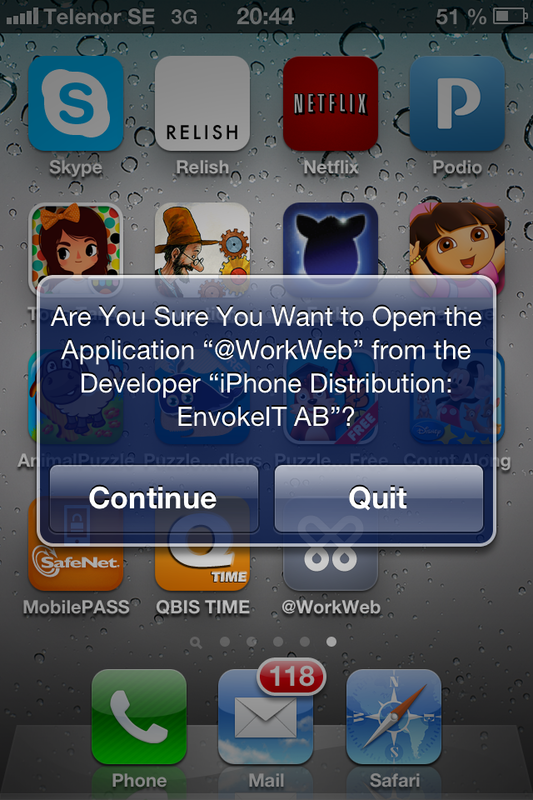 I got to play around with @WorkWeb and @WorkMail apps a bit… and I must say that the process to get the Me@Work apps into AppController isn’t the simplest there is for someone that haven’t been doing iOS app development before. 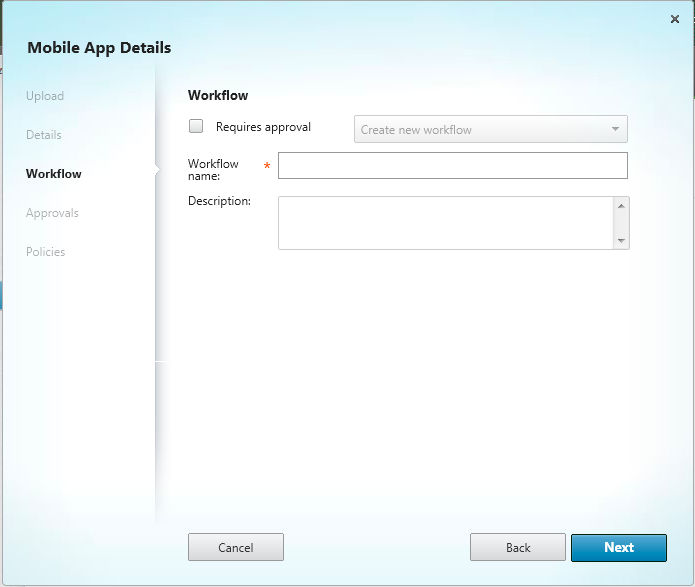 So lets try to summarise the steps involved in getting these @WorkWeb and@WorkMail apps into your AppController and then published them to your users! Get your hands on a Macbook! 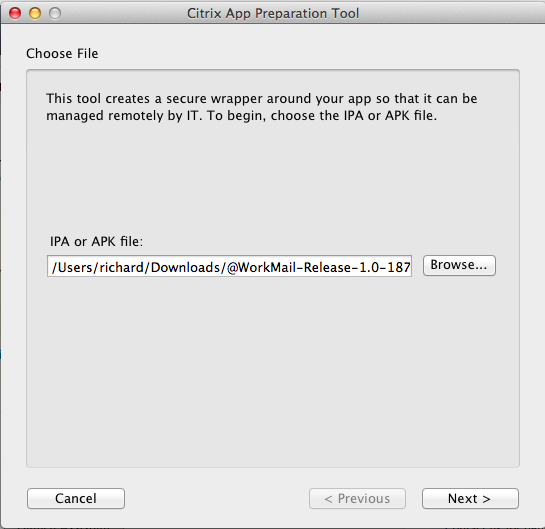 Now you should be all set on your device, the only thing that is missing is the iOS Distribution Profile and the Distribution Certificate for that profile. 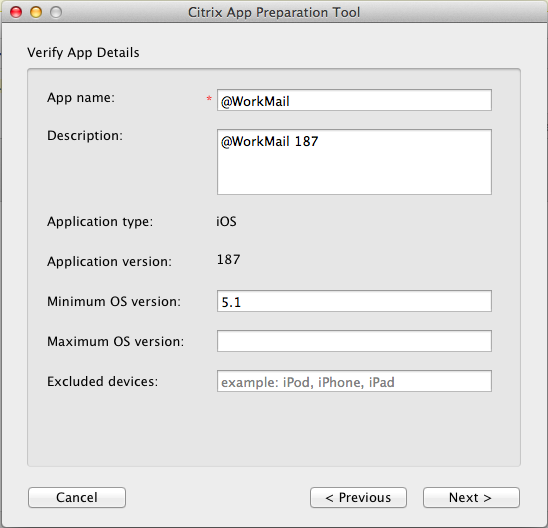 So log on to your Apple Developer Profile and create a certificate and the Distribution Profile. 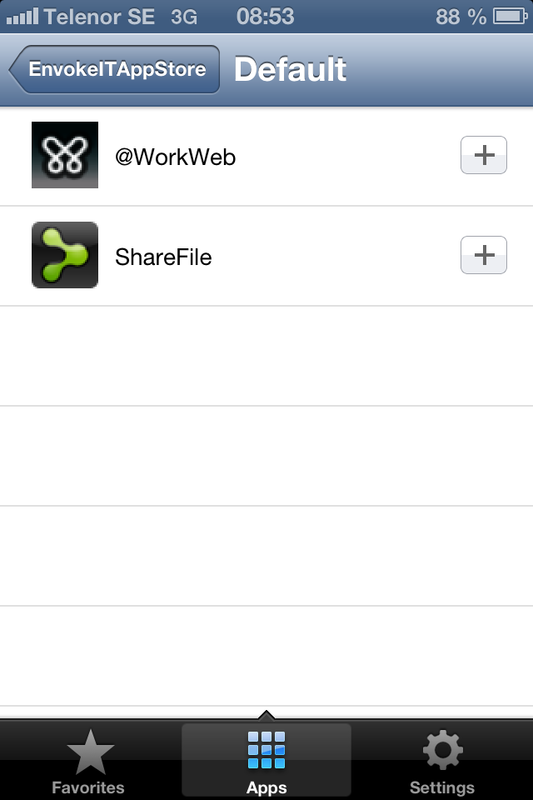 Select your iOS Distribution Profile and the iOS Distribution Certificate that you’ve downloaded to your device already, press Create. 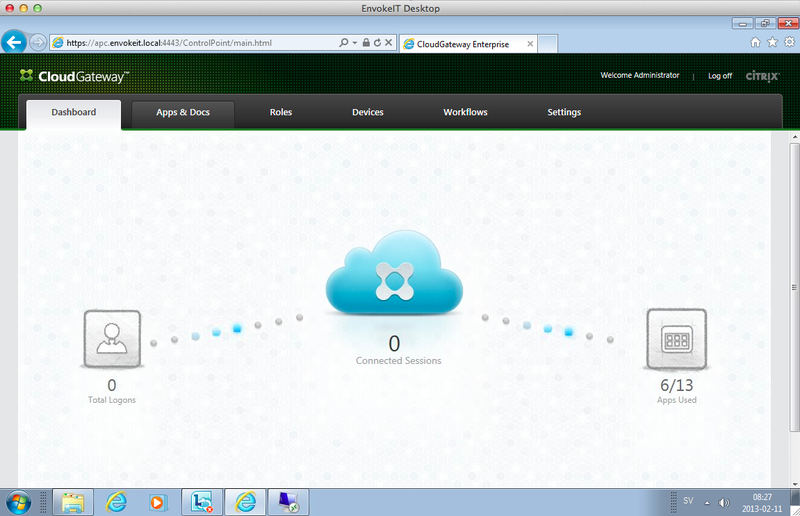 Copy the *.mdx file to a location on which where you can reach it from your AppController admin web session. 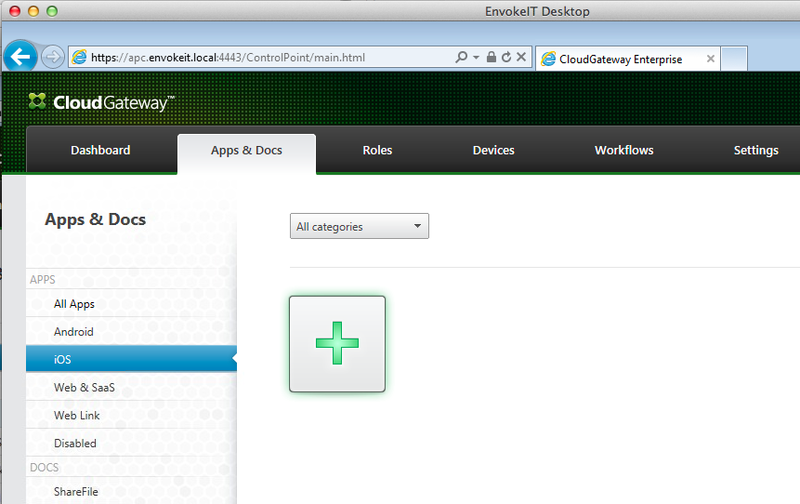 Ok, now you’re at the most interesting page where you can do the real config of your WorkWeb app. 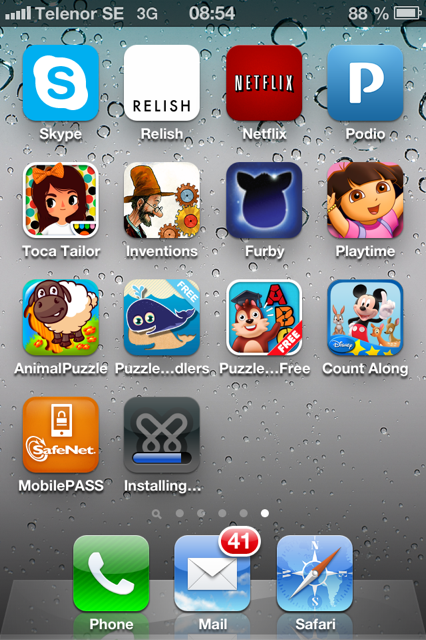 You can here restrict the app behaviour and make restrictions! This is cool! 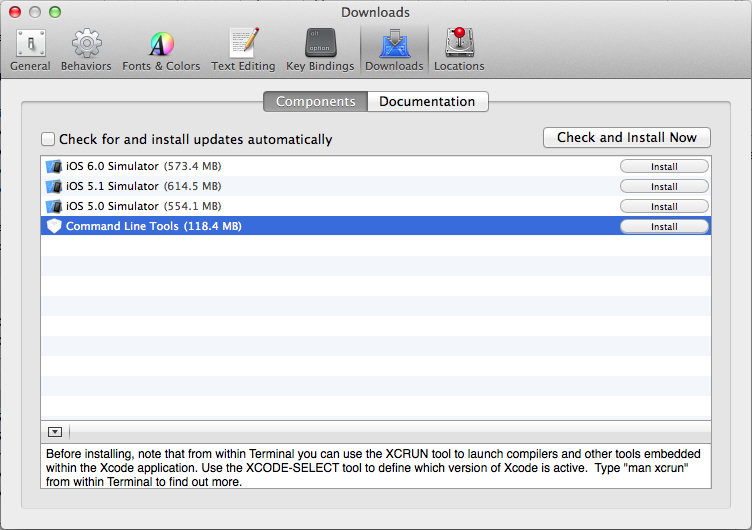 I suggest that you read through each setting and have a look what you can configure. More details and best practises to come in another blog post! 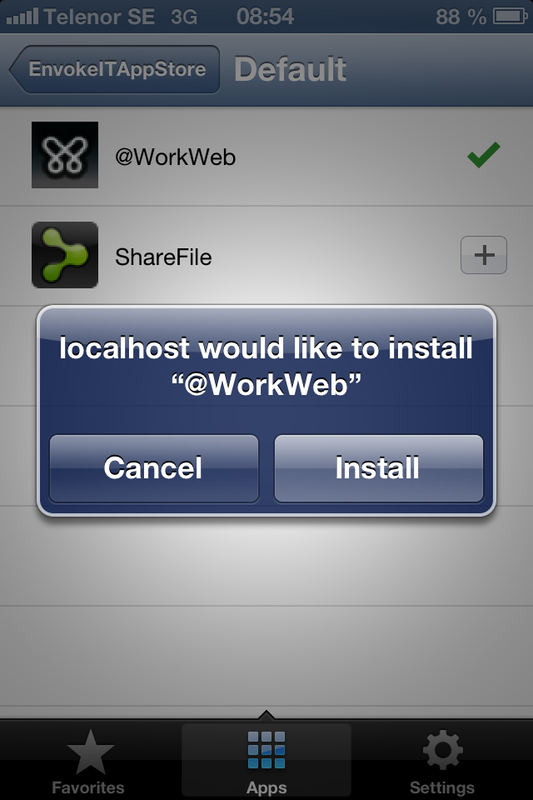 Click Save to close and enable the app for the end-users! 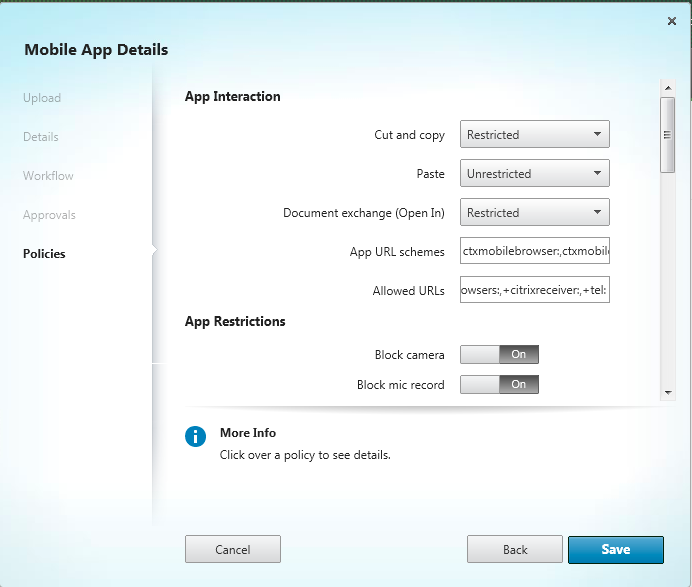 And if you have other issues with Android devices and AppController see this great blog post from Arun Krishnan. 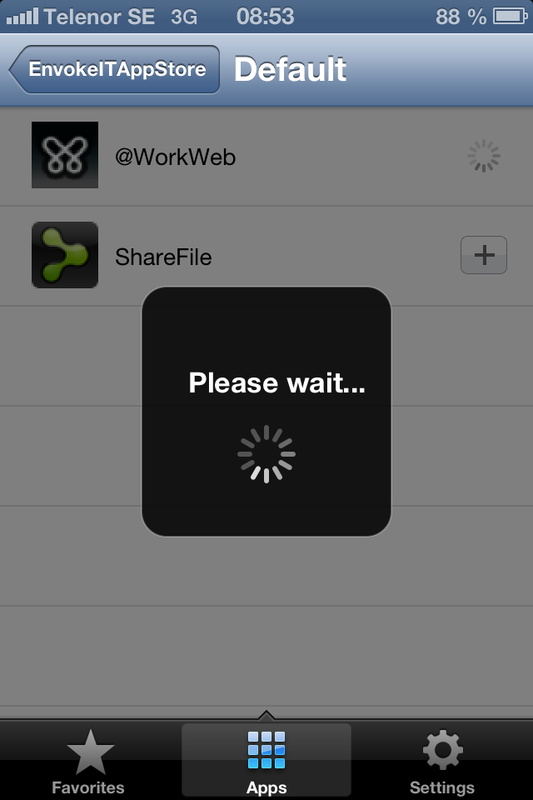 And that’s it… I must say that I really like and believe in the WorkWeb app! 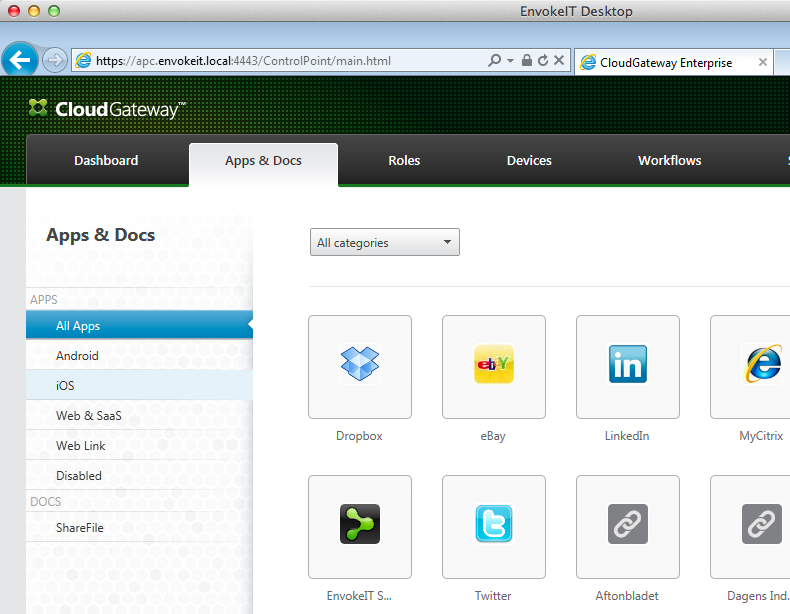 It’s simple (too simple to solve most use cases and apps) and does the job of a small little secure browser. What I’d like to see to come in the future though is SSO support for different methods like Basic 401, Form, SAML and Kerberos from the Receiver to the internal sites. That would be neat to have a mini-AAA service within this secure browser! 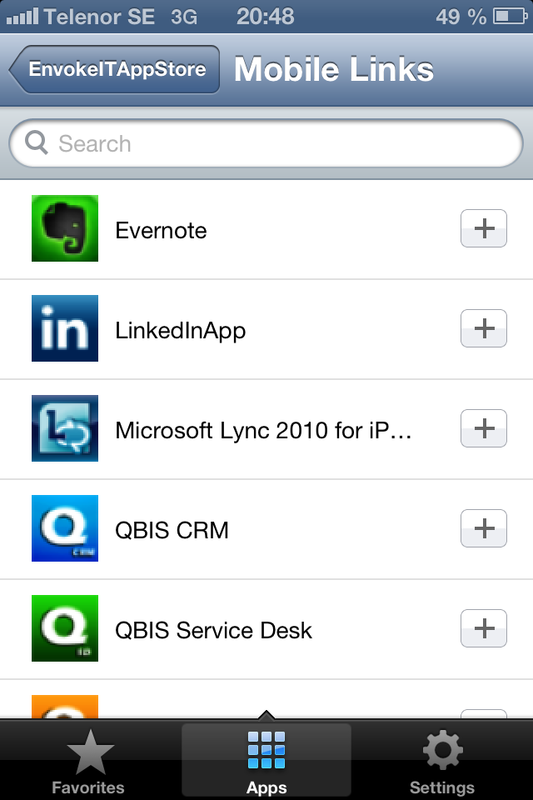 And another great feature I must say is the Mobile Links, this is where you can “recommend” native apps that may be suitable for your users. As you can see here we have a few published. 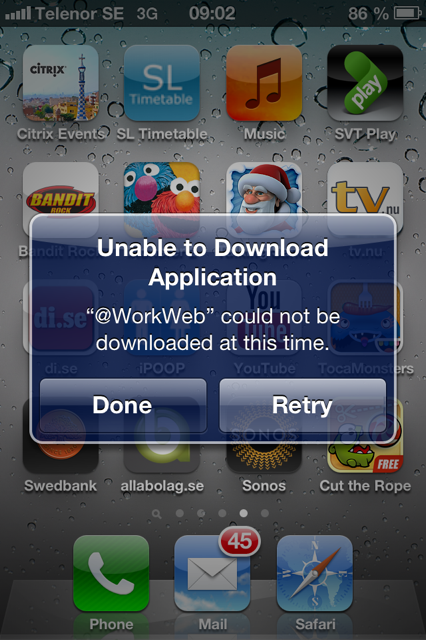 And if you click them the link takes you to AppStore to download it. 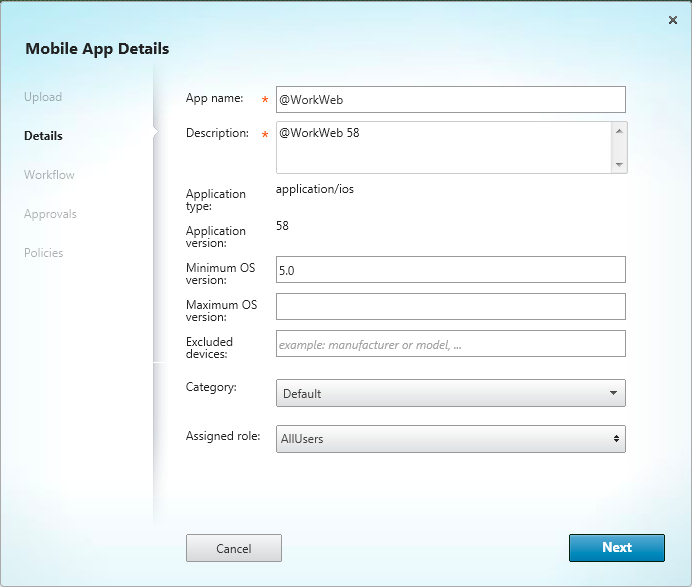 This in true MAM mode so you can both deliver your apps to be installed and controlled as well as recommend other apps. 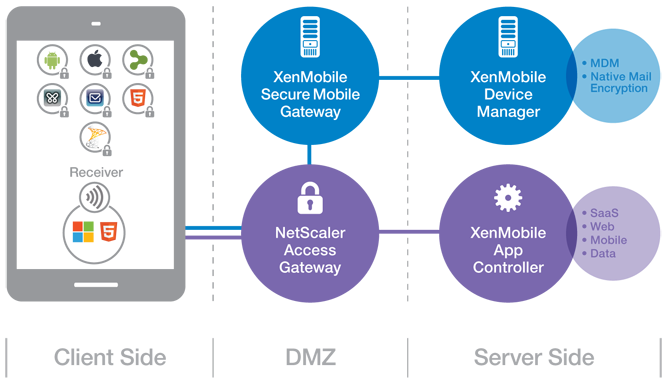 A great opt-in service for you users (and not a pushed way like you can with true MDM solutions like the new XenMobile/Zenprise that I have a post coming on very soon). But WorkMail I must say is a chapter on its own… had some real troubles with that one though we use Office 365… so more info on that in another post! Very interesting. 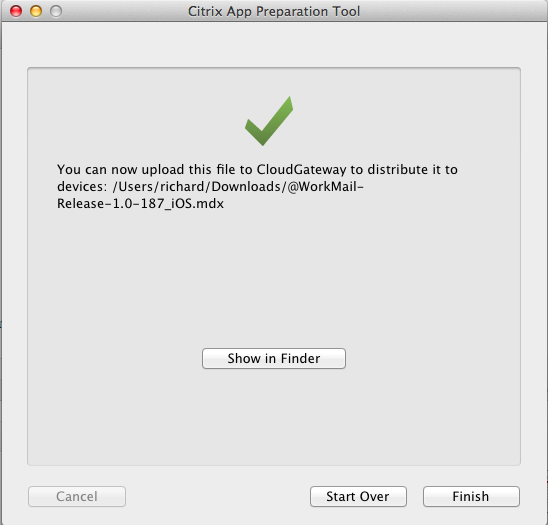 Would like to hear your experiences with @workmail…. 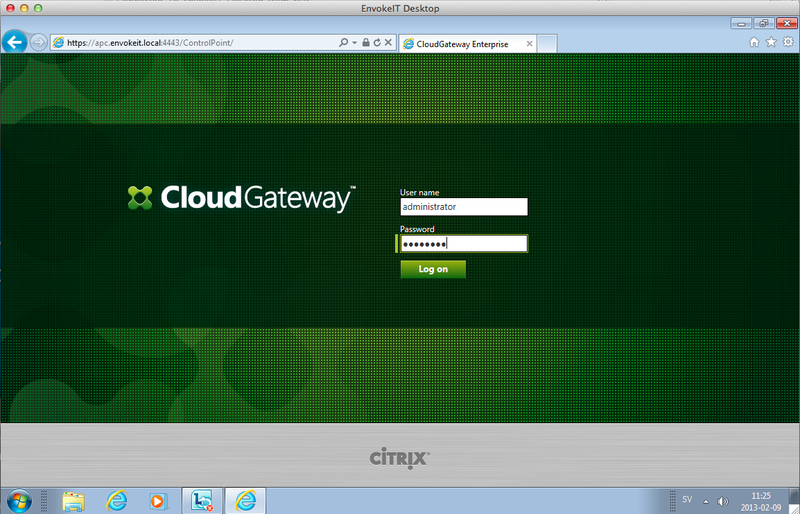 #Citrix #StoreFront Slowness, Join and Replication issue – check list! 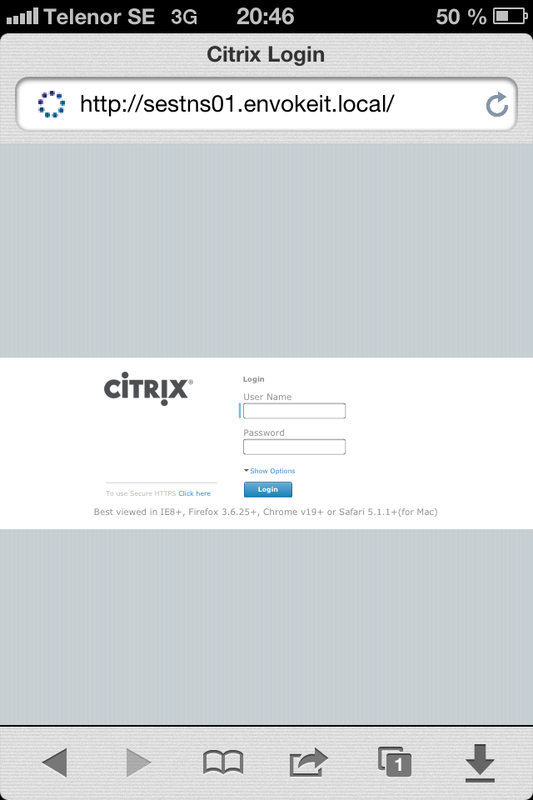 #Citrix Partner Central, the new partner portal is live!